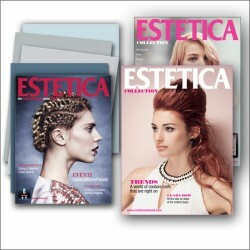 Estetica UK: the leading magazines for hairdressers propose the latest hair fashion trends, step-by—step techniques, hairstyles for every occasion - including updos, bridal, and ceremonies – and even red carpet looks being rocked by VIPs. 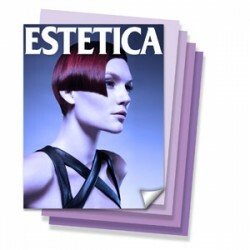 You will also find... professional updates from the world of hairdressing regarding tools, salon design, and sector events. UK There are 3 products. 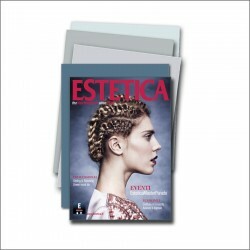 4 seasonal issues of ESTETICA UK + 1 SPECIAL COLOR issue + 1 Hairbest Yearbook "AIPP - Finalisti 2018"